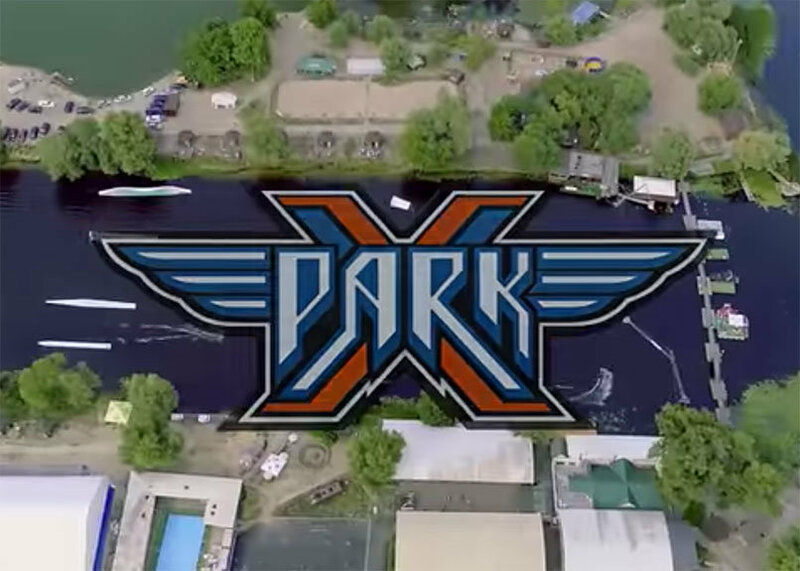 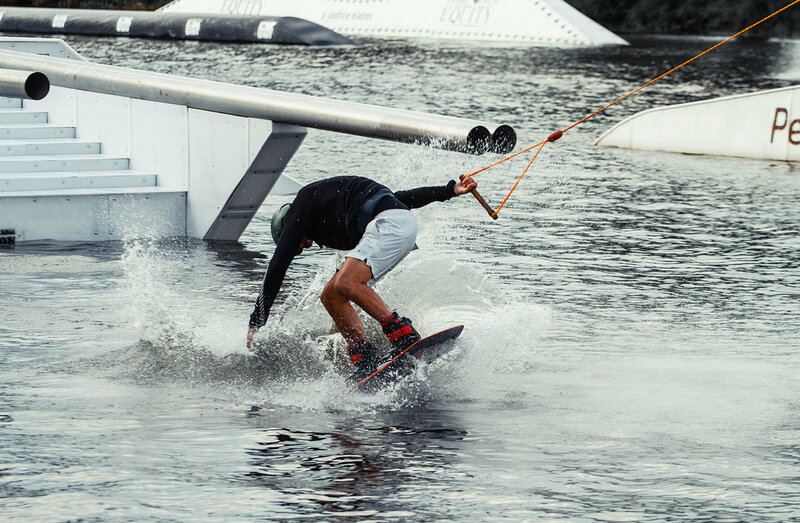 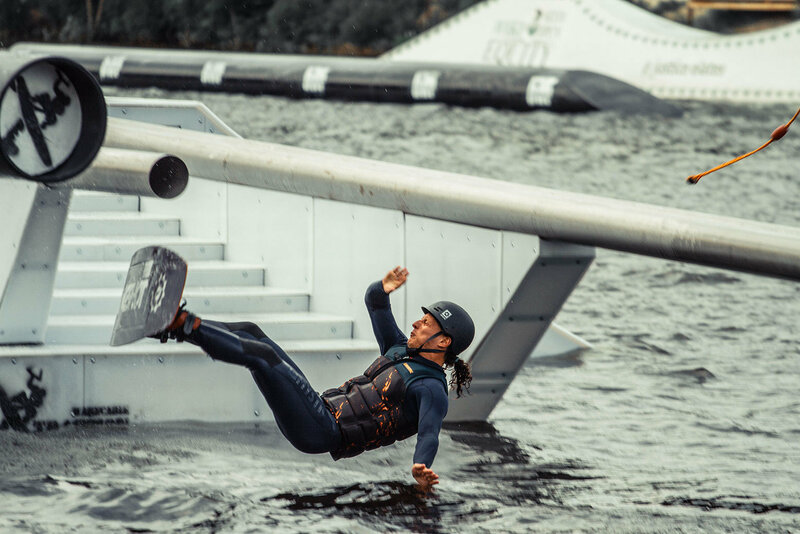 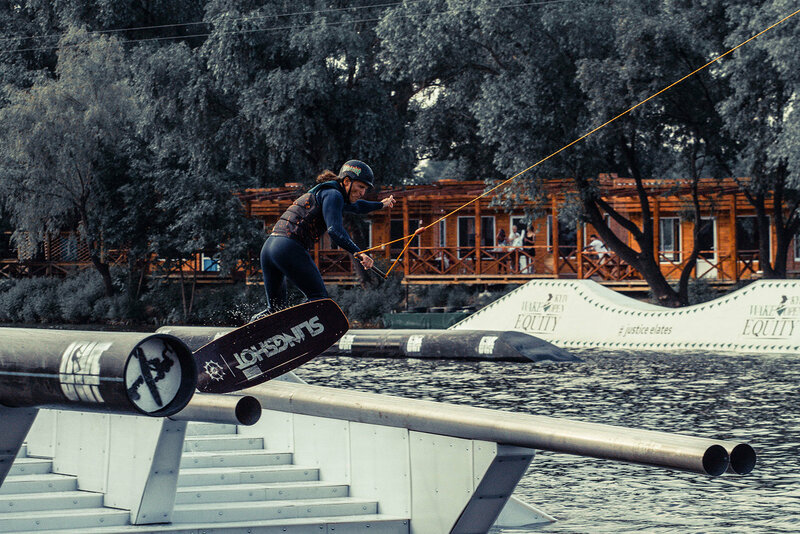 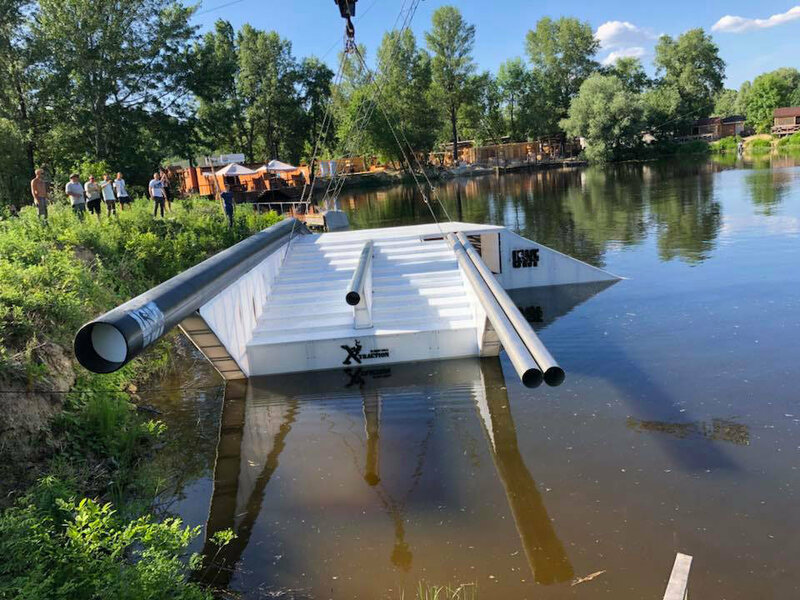 On May 24, 2018 was the grand opening of Mayson triple rail – the most expensive and interesting wakeboarder figure in Ukraine ! 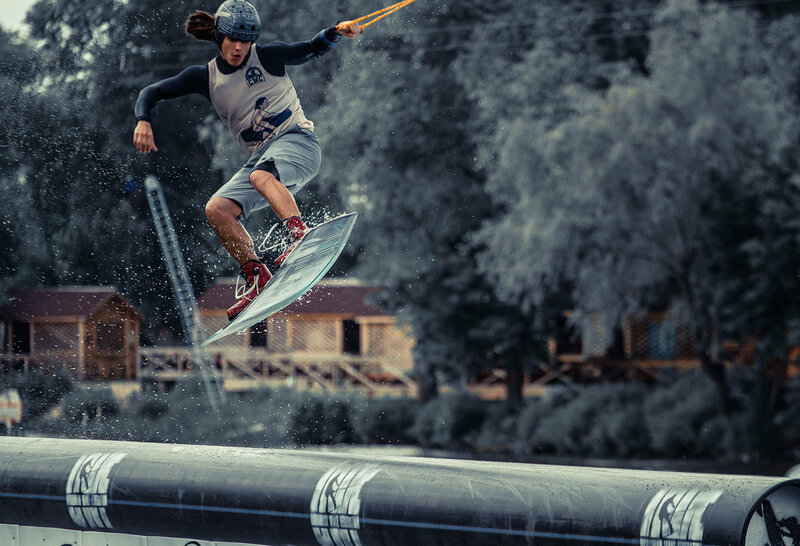 Ukrainian Federation of wakeboarding and creator Dmitriy Masalov personally in honor of that event held a rider’s contest to groove on this contraption, so fire up the imagination for all other riders. 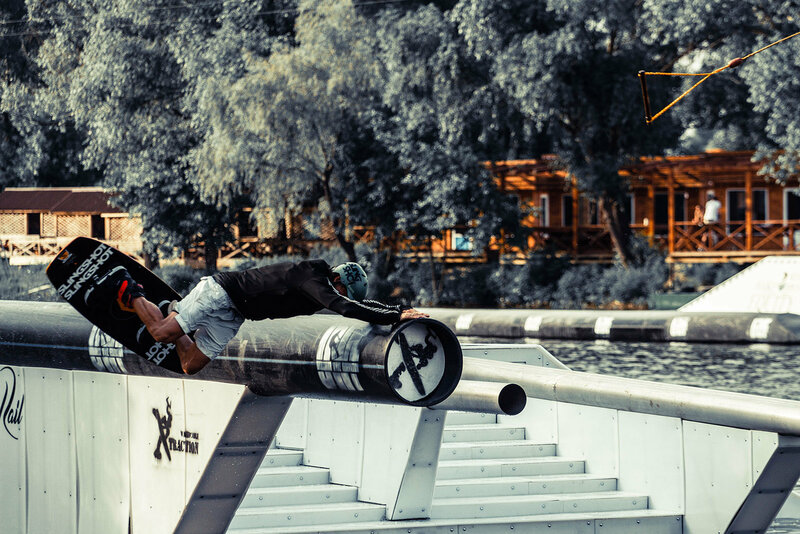 All can ride on it !